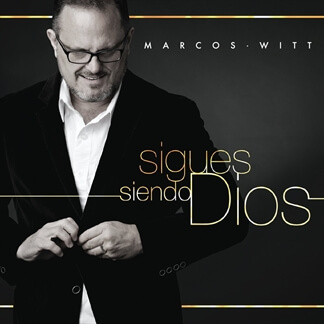 Today we are excited to announce a new partnership with influential worship leader Marcos Witt and Grupo CanZion to significantly expand our Spanish catalog as we look to resource the Latino worship community in the US and across Latin America. 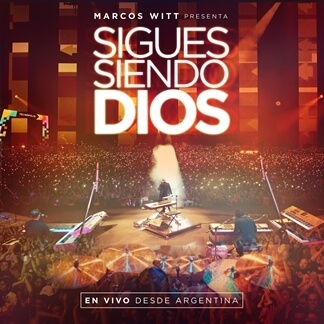 To begin, we are partnering with CanZion to release the Secuencias from Marcos’ brand new album Sigues Siendo Dios which was recorded live in Buenos Aires, Argentina with more than 85,000 people in attendance. 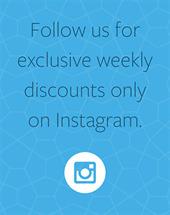 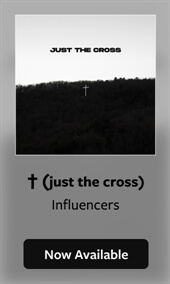 We will continue to add more content from the rest of the great artists on CanZion's roster over the coming weeks. 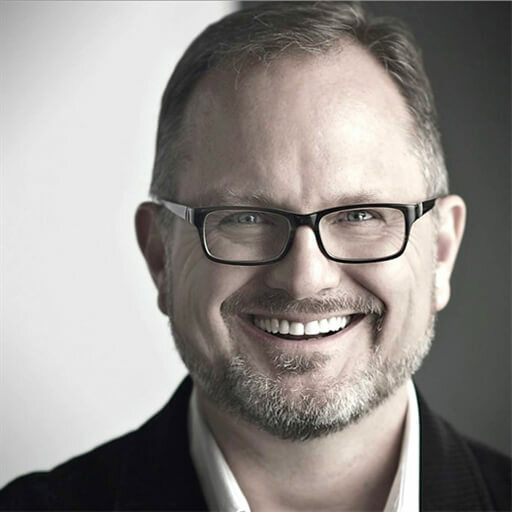 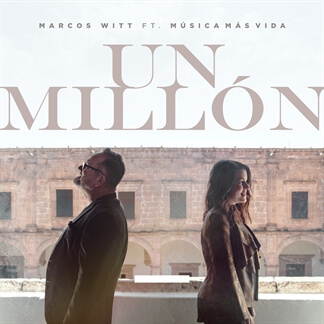 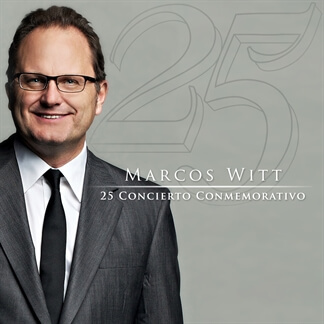 Marcos Witt founded CanZion in 1987 with a vision of building up the body of Christ through the production and distribution of Christian music in Spanish in Mexico. 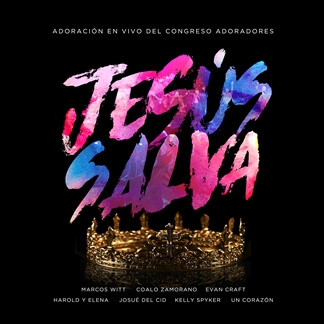 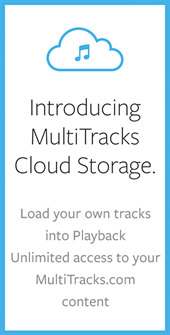 The scope of the group's reach has since grown and CanZion is now recognized as a multinational company with offices in the United States, Mexico, Brazil, Colombia, Argentina, Puerto Rico, and Spain and partnerships with agencies including Capitol Christian Music Group, Integrity Music, Provident Films, and Provident Label Group.